Alternative facts, fake news, post-truth—these phrases have flooded the American conversation over the past several years. But how bad is it really, and what can we, as a society and as individuals, do to be better informed? WSU professor Steven Stehr investigates the roots and consequences of the erosion of truth, with a focus on politics and science. From the rise of conspiracy theories to the echo chamber of social media, Stehr leads a conversation that asks to what extent are we living in a post-truth world? Have both political parties used deception to their advantage? How does the use of knowledge and facts vary in different policy debates? Taking us through real-world examples of conspiracy theories, junk science, and fake news, Stehr shows audiences how to find facts in a world of misinformation. 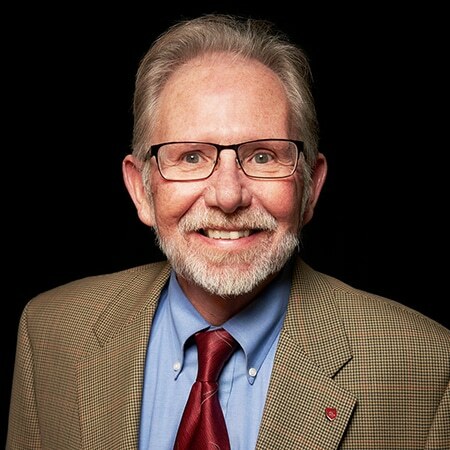 Steven Stehr is the Sam Reed Distinguished Professor in Civic Education and Public Civility and director of the School of Politics, Philosophy, and Public Affairs at Washington State University. He earned his PhD in political science from the University of California, Berkeley, and his work has been supported by the National Science Foundation, the National Research Council, National Academy of Science, and the Century Foundation.